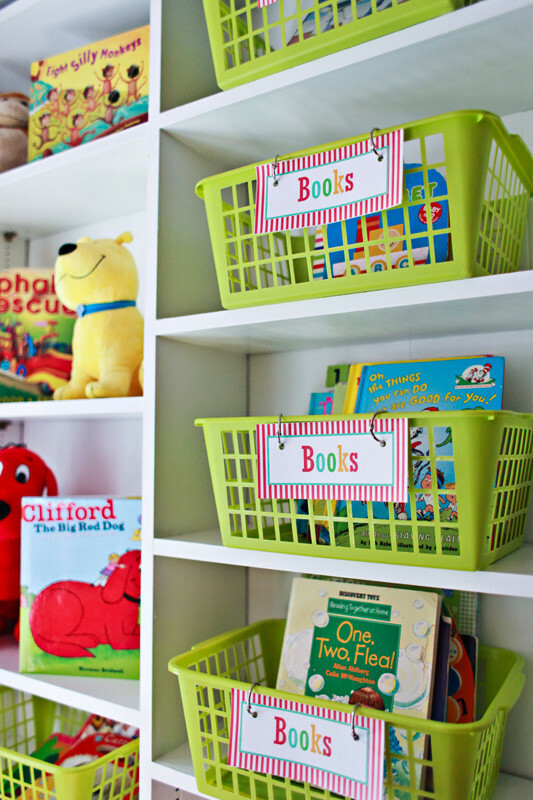 I am on the verge of completing my kid’s bedroom decor and organization. 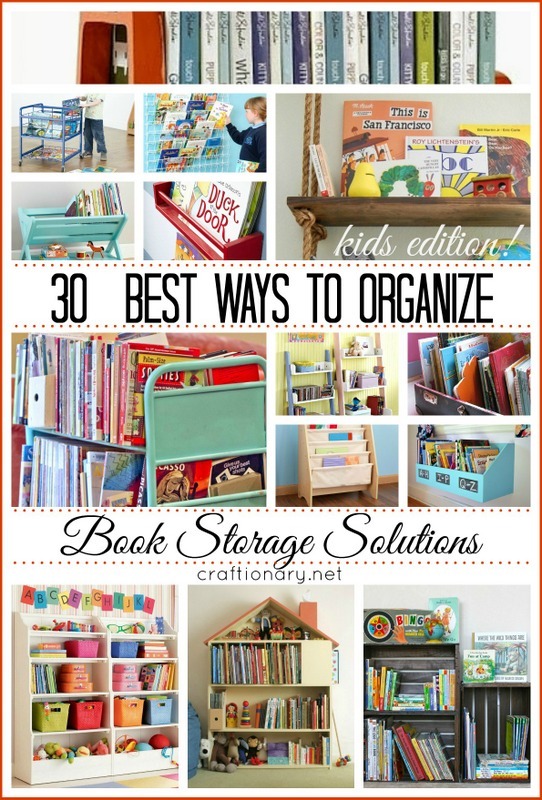 I had been looking for a way to organize books. And I came up with these FREE book label printables. 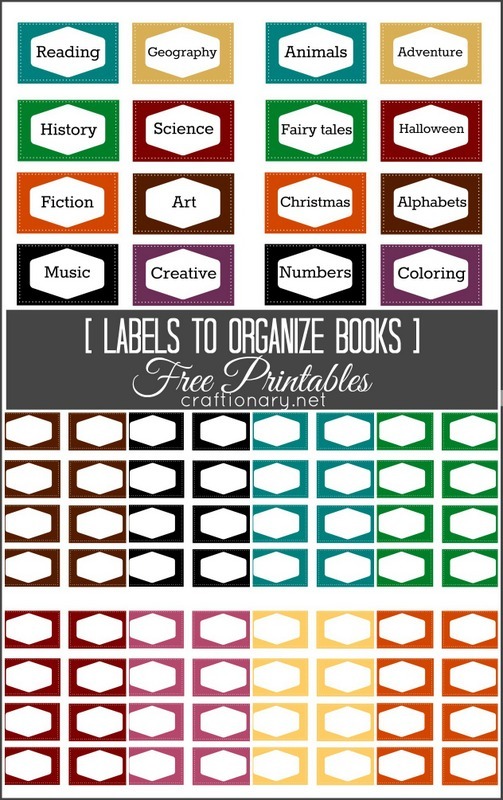 Using book labels for organization creates a small library of your own at home. Instead of just printing these book labels for my own use. I decided to make them available for you to print as well. The great thing about them, is that you can customize these labels. These book labels are great for kids. You can choose from 9 different colors. 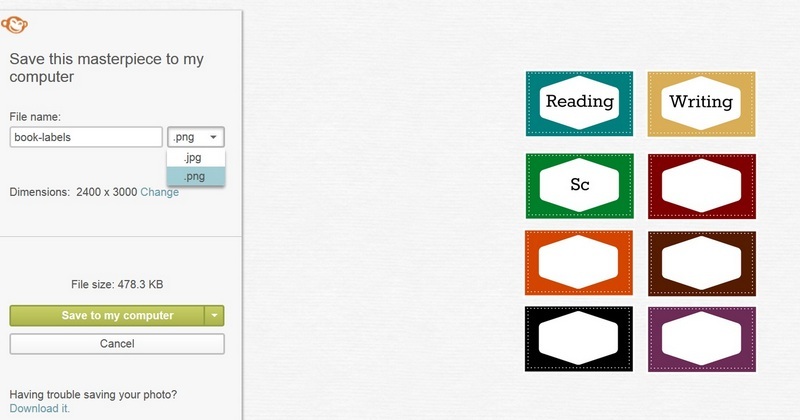 And use any font of you choice to customize the labels. 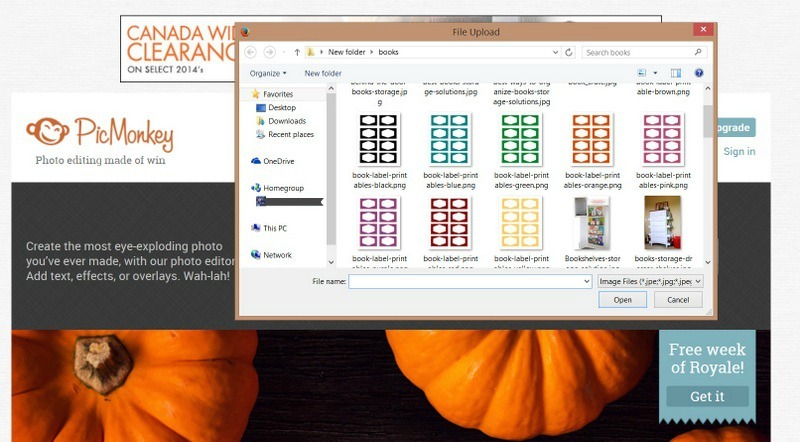 Save the book labels of your choice to your computer. Now go to an online photo editor and open the file. Here I am using picmonkey. Now click on text (Tt) and choose a font of your choice. I am using “rokkit” to write on these labels. Work with different colors, sizes and fonts; until you are satisfied with your labels. Finally save your updated file to your computer as .png. And you are ready to print. There are many ways to print and use these labels. 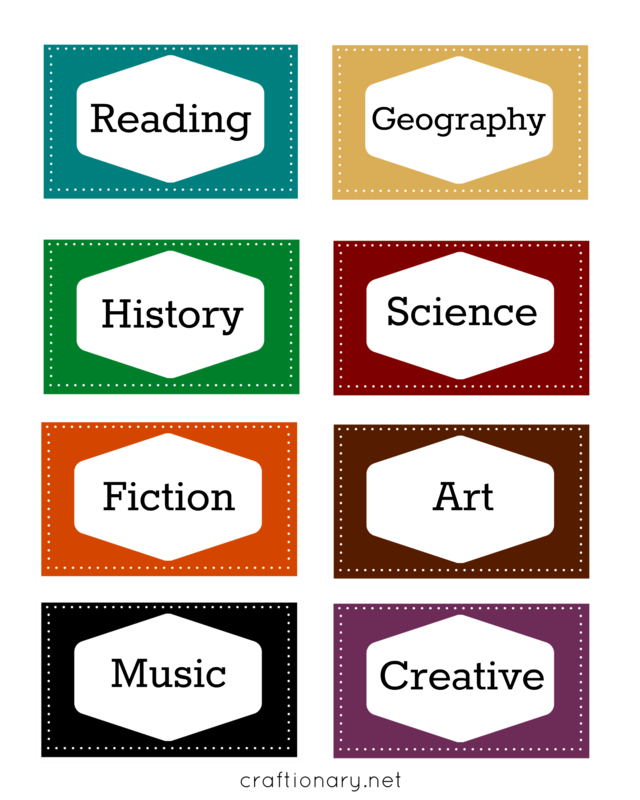 But here are my two suggestions for book labels printables. Print and laminate your labels. 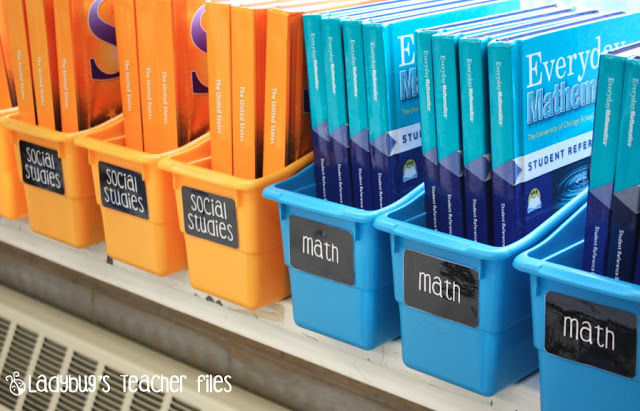 Stick them on your book storage bins. Hang with a ribbon or ring on the baskets. Now for the best part. You can print all these 8×10 book labels. I have a few prepared labels that you can print. 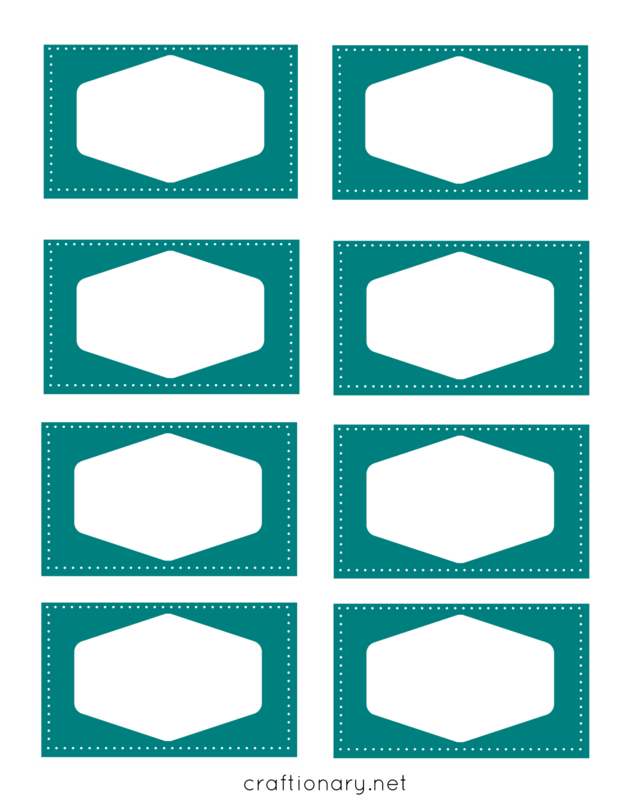 To make custom book label printables, save the book label frames. Type on your label and print. I have prepared 10 sets for you to choose from! 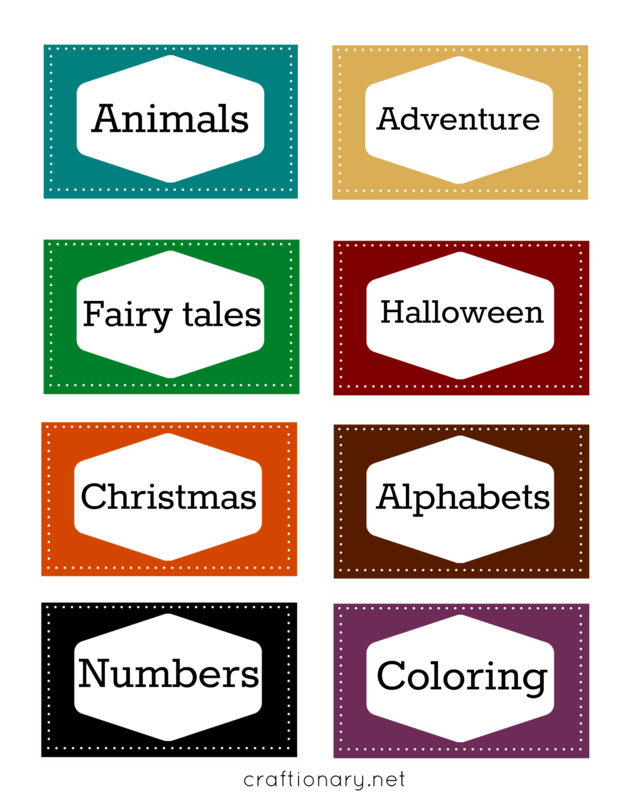 Colorful Book Label Frames, PRINT HERE. 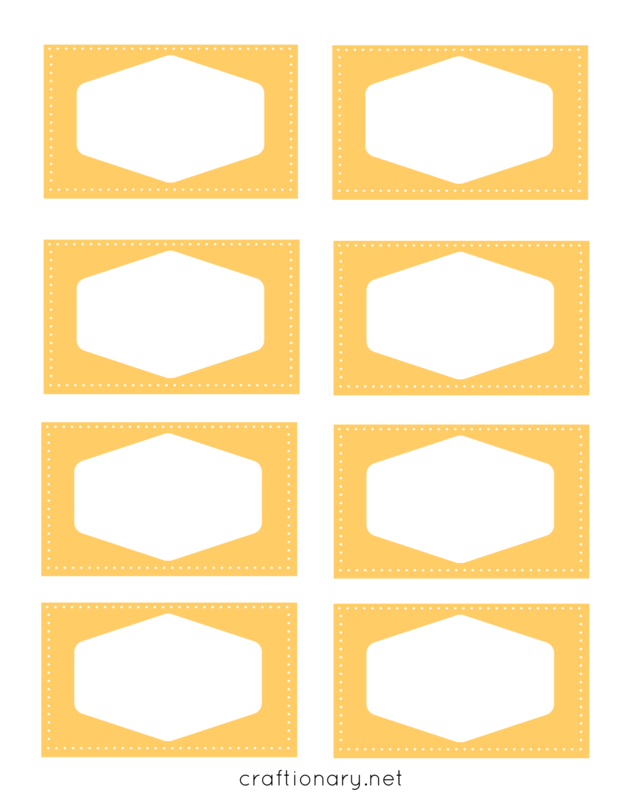 Yellow Book Label Frames, PRINT HERE. Red Book Label Frames, PRINT HERE. Purple Book Label Frames, PRINT HERE. Pink Book Label Frames, PRINT HERE. Orange Book Label Frames, PRINT HERE. Green Book Label Frames, PRINT HERE. Blue Book Label Frames, PRINT HERE. Black Book Label Frames, PRINT HERE. Brown Book Label Frames, PRINT HERE. Check out tutorials in the category ORGANIZE. 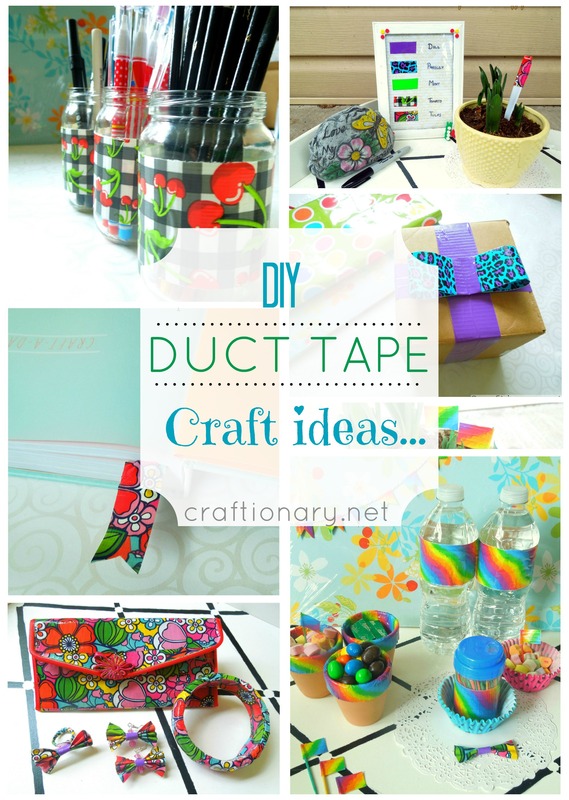 You will also enjoy the We love Organizing and DIY Projects Boards.